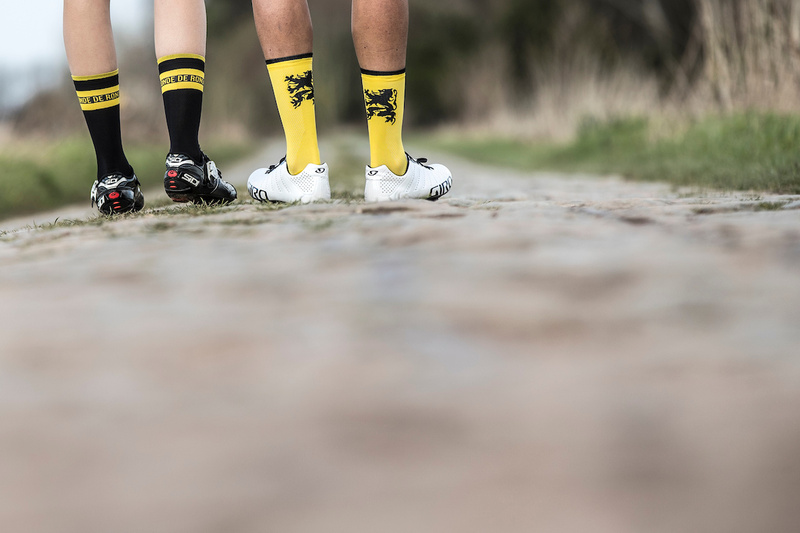 The most beautiful time is about to begin, the Flemish cycling classics! 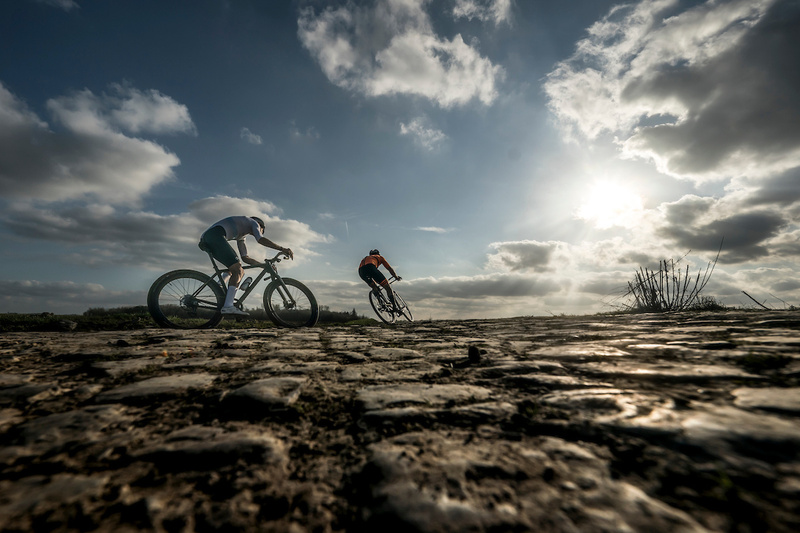 To begin with the E3 Harelbeke! 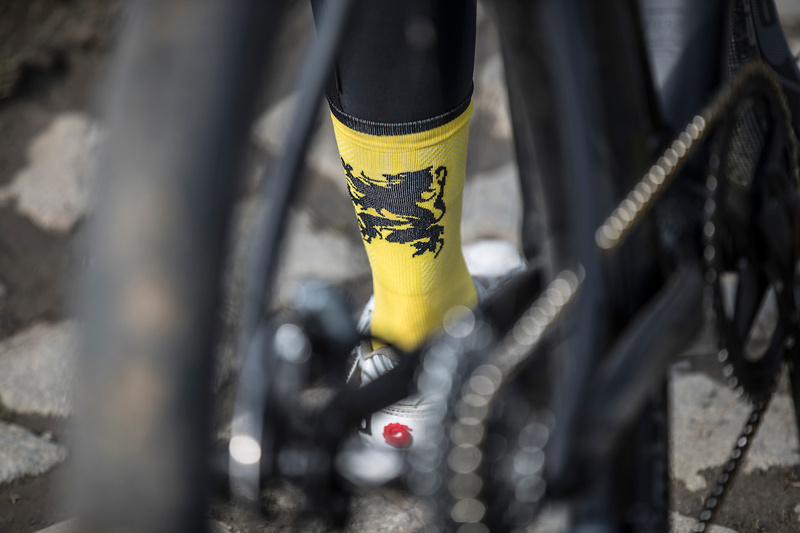 Are you also crazy about all the spectators during the Flemish races? 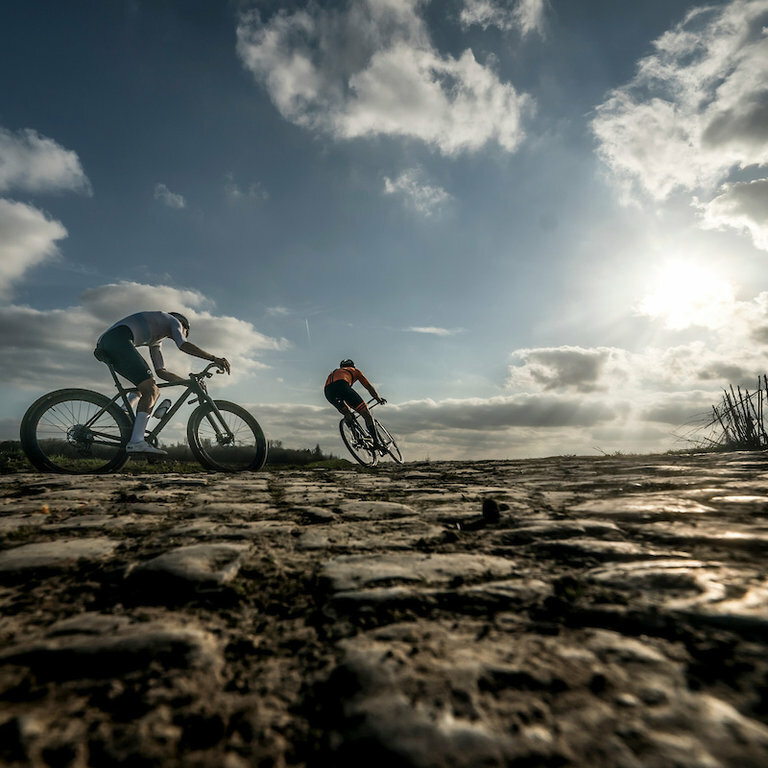 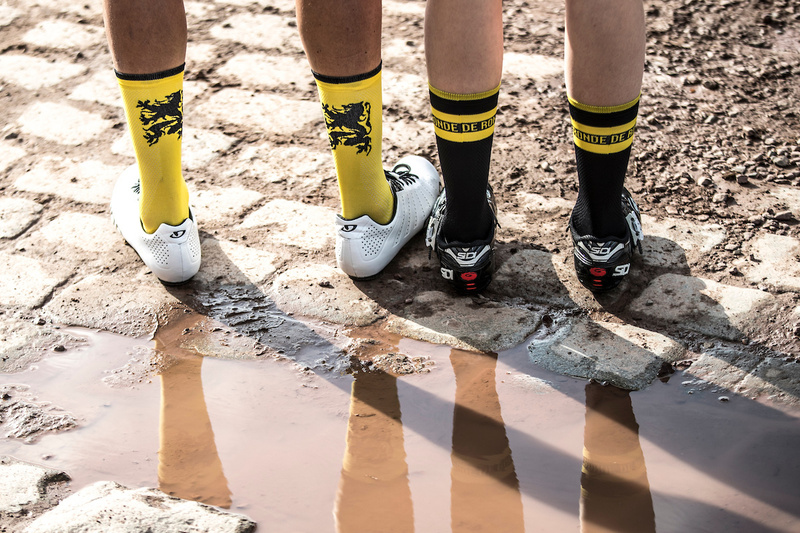 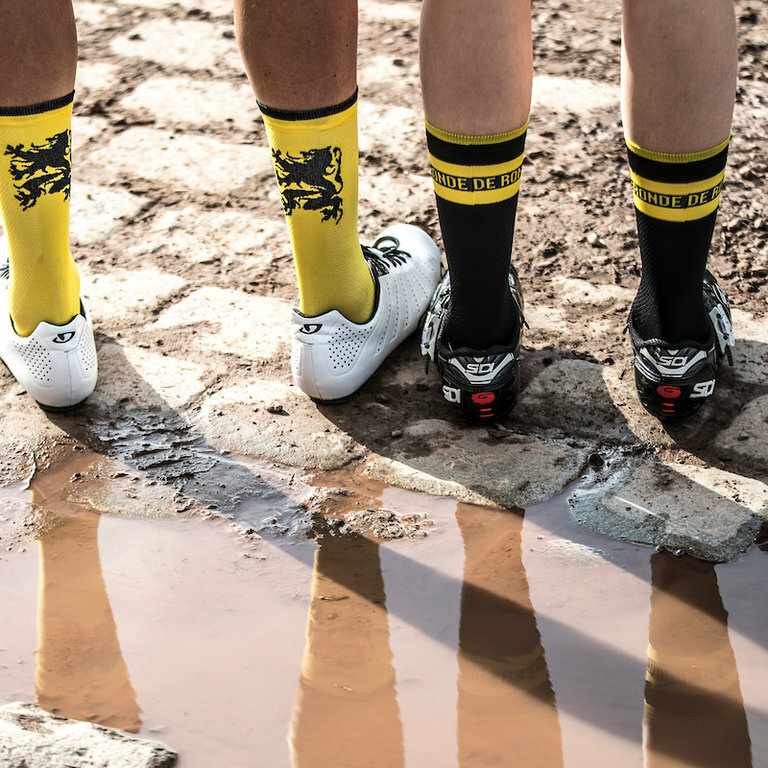 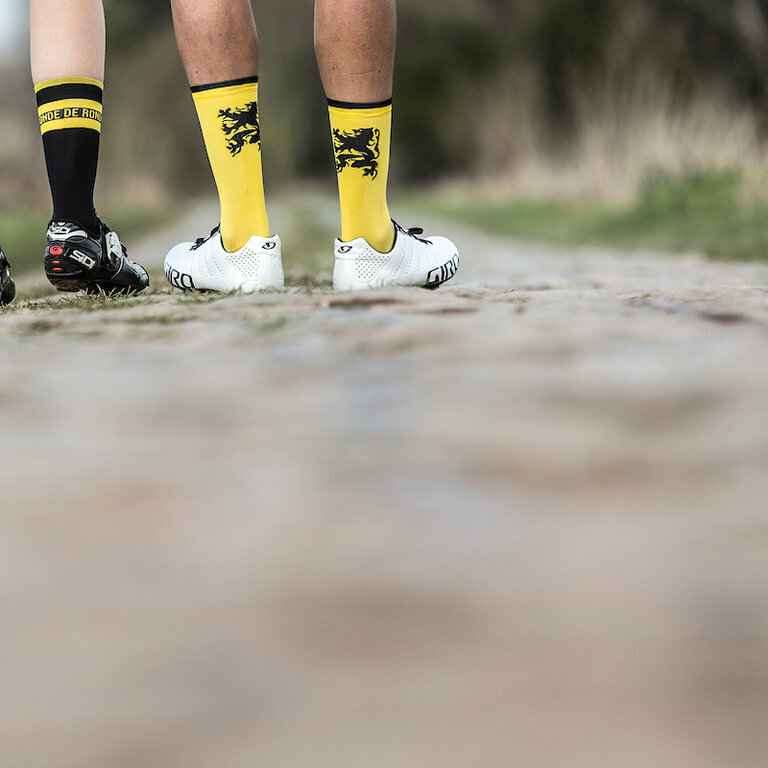 The best time of the year is about to start again, the Flemish spring season. 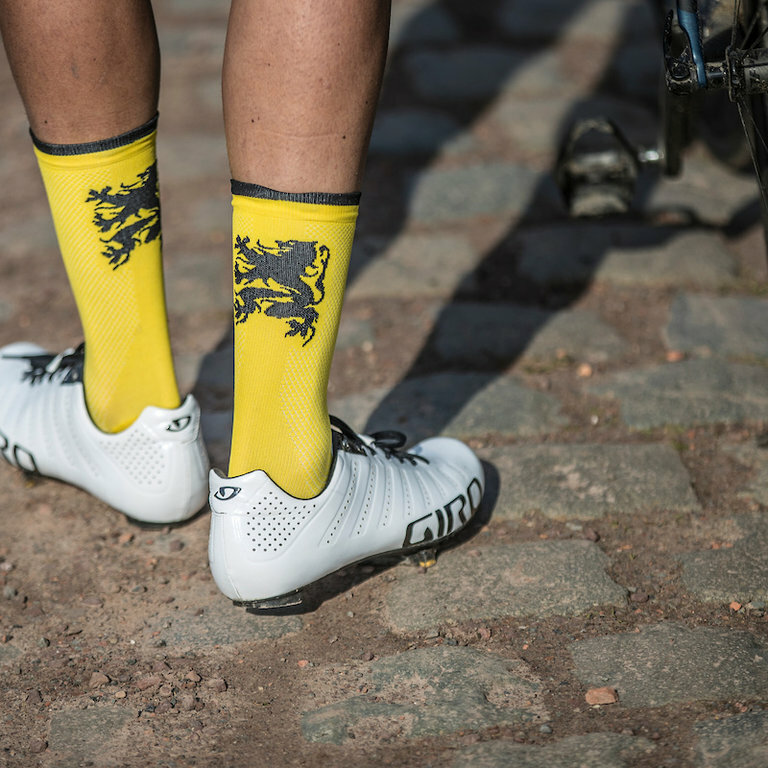 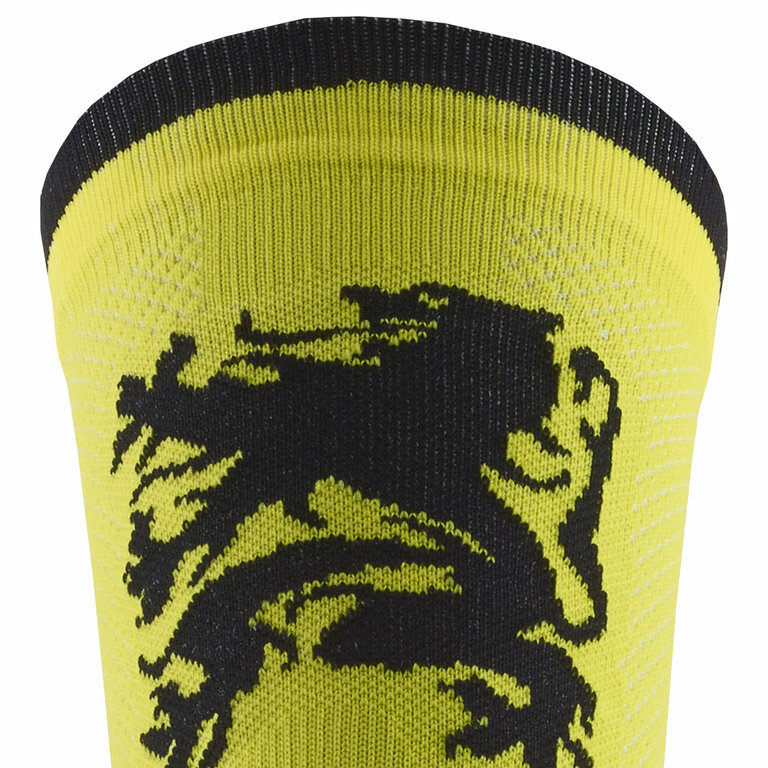 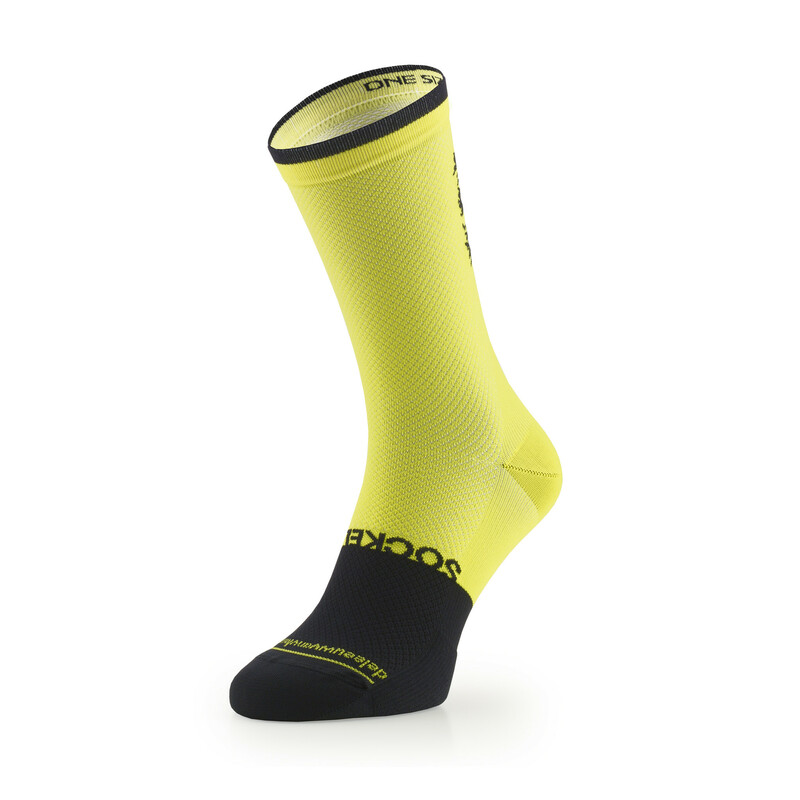 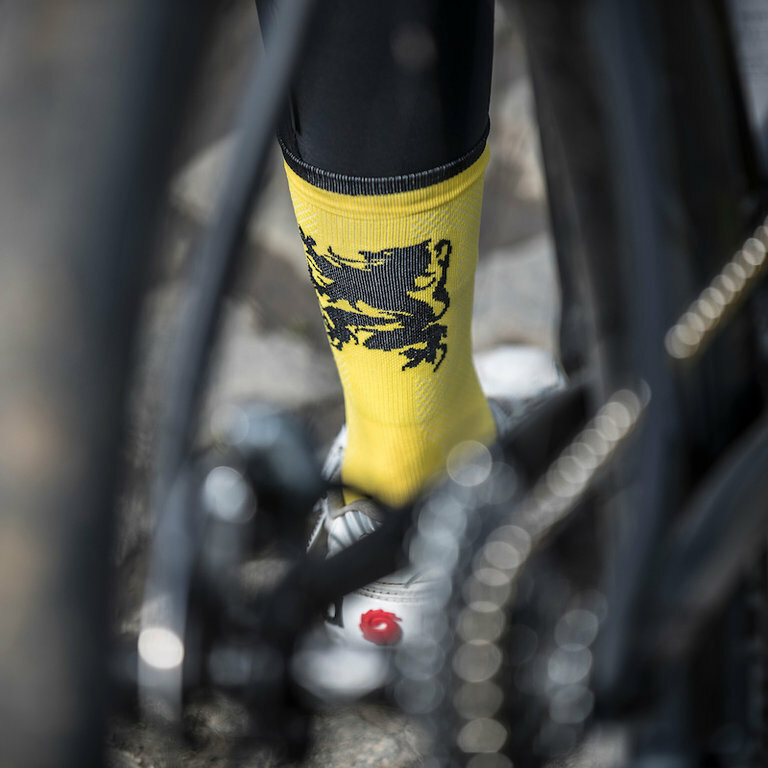 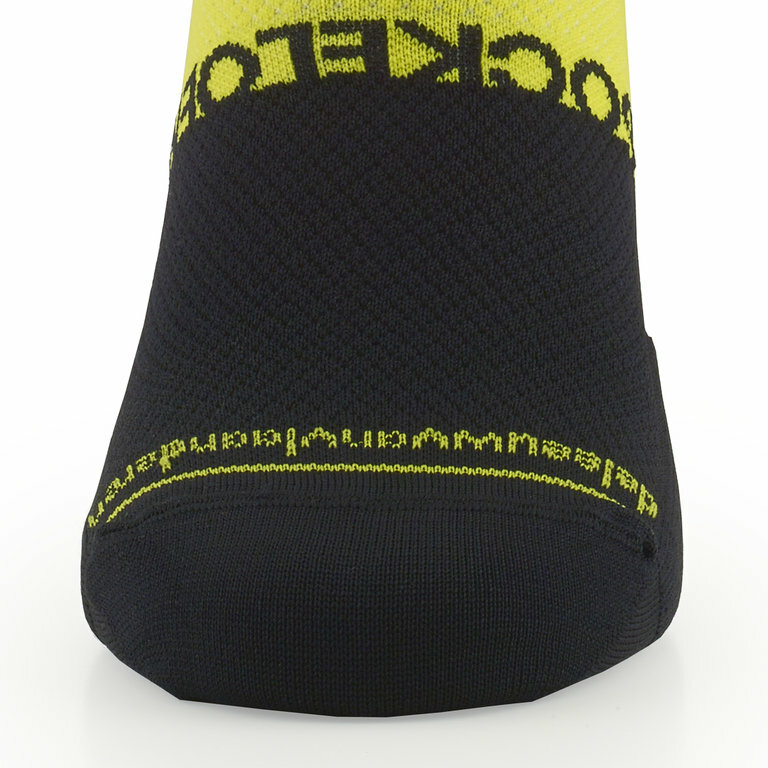 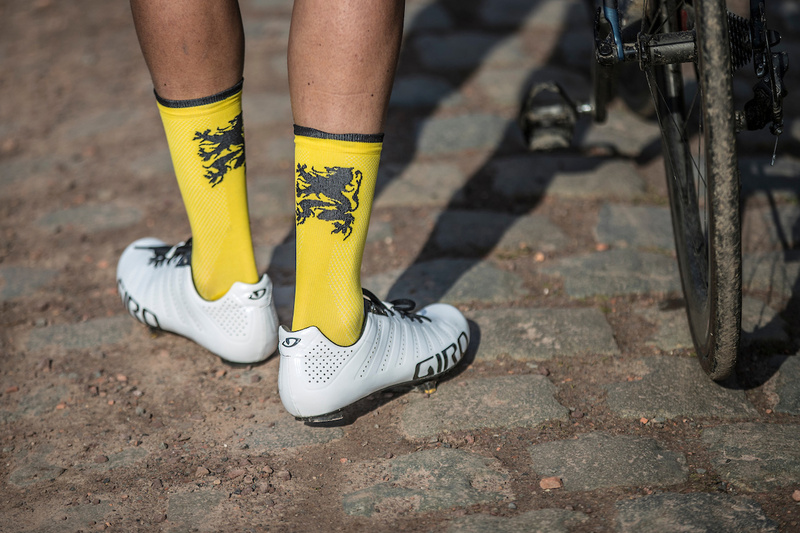 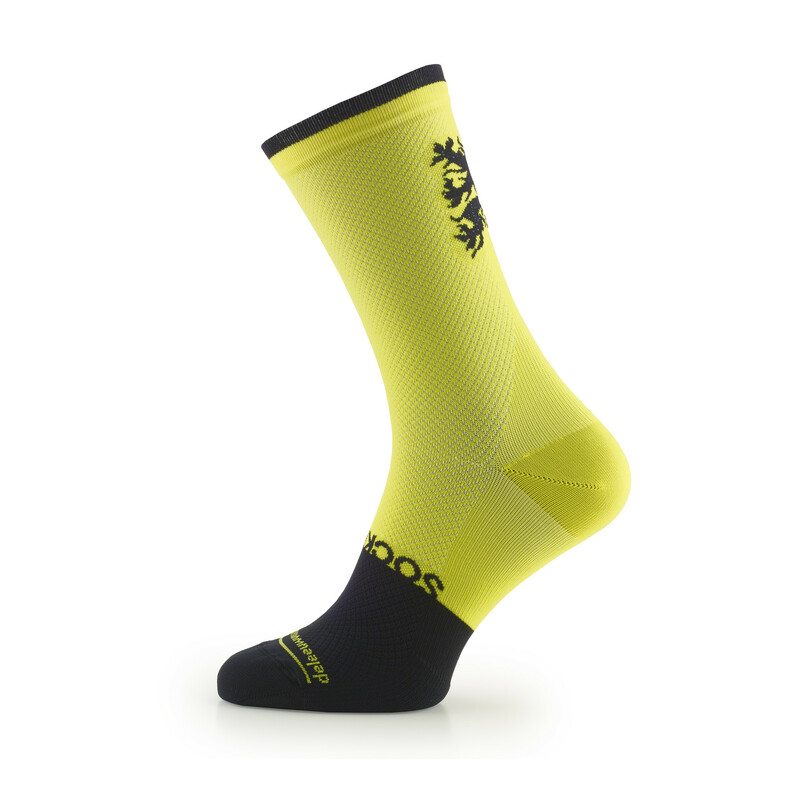 Release the lion in you and wear these special spring socks!